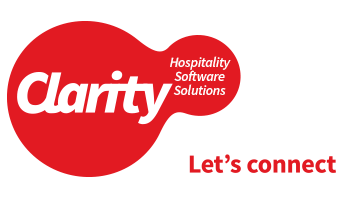 GDPR was enforceable from May 25th, 2018, and this has required changes within Clarity Hotel Manager (CHM). All EU citizens must now give specific consent for their personal data to be kept and/or used for any purpose other than the original purpose for which it was recorded, anywhere in the world. This applies retroactively – where consent has not been explicitly provided, then it must be assumed that consent has been revoked. For Clarity, this means that any data held for European citizens without explicit consent from the individual to retain their information must be removed from Guest History and booking Archive records. It also means that from May 25th, 2018, specific consent must be requested for all arriving Guests who are EU citizens. As a result, CHM will no longer create a Guest History for Guests who do not consent for their data to be kept, nor will their name or personal details be kept in booking Archives. There are also new filters in place for data exports and automatic booking emails so that CHM users can collect and use data correctly within the consents that have been given by Guests.